STEAL OF A DEAL! ASSESSED AT $987,900! MILLION DOLLAR HOME IN A MILLION DOLLAR NEIGHBORHOOD! This magnificent home boasts a two-story, marble entrance foyer, spacious eat-in kitchen with counter and table dining, new granite counter tops, stainless steel appliances and open concept into living area with fireplace. There is also an additional living area with fireplace for formal entertaining on the first floor, along with a separate office, and separate formal dining room. 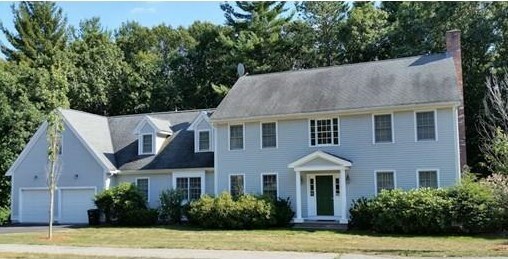 The second floor has four bedrooms and two full bathrooms, including master. Master bedroom has a full walk-in closet, and master bath includes a Jacuzzi tub with separate walk-in shower, along with his and hers sinks. The walk out basement offers an additional 1,700+ square feet of living space including a full bathroom to allow for many possibilities. This is an amazing home for entertaining or raising a growing family. Make an appointment today! 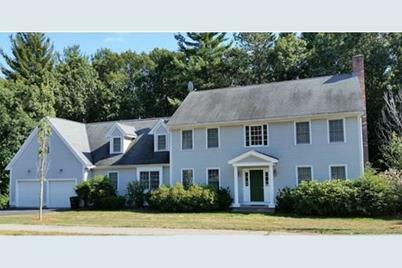 6 Copeland Dr, Bedford, MA 01730 (MLS# 71972750) is a Single Family property that was sold at $942,000 on July 15, 2016. Want to learn more about 6 Copeland Dr? Do you have questions about finding other Single Family real estate for sale in Bedford? You can browse all Bedford real estate or contact a Coldwell Banker agent to request more information.